If atrial fibrillation (Afib) is keeping you from what you love, CryoAblation may be the solution. Afib is an irregular heart rhythm that affects the upper chambers of the heart. 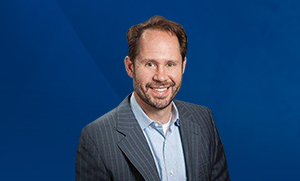 Dr. James McPike, a BJC Medical Group of Illinois (formerly known as Memorial Medical Group) electrophysiologist, began performing the CryoAblation procedure using the Medtronic Arctic Front® Cardiac CryoAblation Catheter in early 2013. 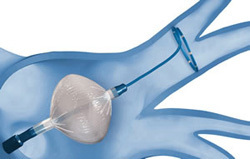 This system was approved for the treatment of Afib by the FDA in 2010. Symptoms of Afib can include heart palpitations such as thumping or pounding in the chest, heaviness in the chest, lightheadedness, fatigue, and shortness of breath. These symptoms can vary among patients, but if palpitations are recurring or discomfort is prolonged over a period of days or weeks, patients should contact their doctor. Afib is the most common arrhythmia seen in Dr. McPike's practice. While some patients with Afib have severe symptoms that require an emergency department visit, others have no symptoms and the irregular rhythm is discovered during a routine examination by a physician. Afib can affect the daily activities of some patients and present severe or prolonged symptoms. This can result in the inability to work, exercise, or maintain a quality lifestyle. If left untreated, more serious side effects, such as stroke, can occur. A variety of treatment options are available for patients with Afib, including medications and surgical procedures. Catheter ablation for Afib has progressed rapidly over the last 10 years. The cornerstone of this therapy is the electrical isolation of the pulmonary veins from the left atrium of the heart. Ablation creates lines of scar tissue to block the abnormal electrical circuits in the heart. Instead of using heat technology to create the scarring, which is used in traditional catheter ablation, CryoAblation removes heat from the tissue by introducing cold temperatures through a balloon catheter. The cryoballoon is first inflated inside the left atrium. Next, the cryoballoon is advanced to block the pulmonary vein. Once the seal is complete, the freezing of tissue begins. 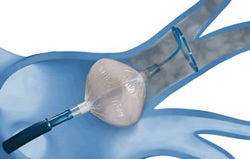 The balloon cools to -40 to -50 degrees Celsius and is able to scar the tissue in the same manner as the traditional heated catheters, only with a uniform, more accurate marking. Once electrical isolation is confirmed, the cryoballon is repositioned in the next pulmonary vein (usually four in all). "By using a balloon to block the pulmonary veins, there is an increase in the precision I can achieve when ablating the affected tissue," said Dr. McPike. 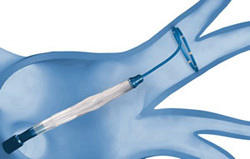 The precision of the ablation can determine the success of the operation and use of a balloon catheter can achieve better results, because it naturally conforms to the walls of the vein and delivers a cleaner ablation. While CryoAblation does not cure Afib in all patients, it is far more effective in preventing Afib episodes. The procedure takes approximately 2 1/2 hours, and patients are usually sent home after an overnight observation. In order to qualify as a candidate for this procedure, a patient must have symptomatic Afib and have tried medication without success. For more information about Afib and your treatment options, contact Dr. McPike at (618) 233-3066. Procedure photos and information courtesy of Medtronic. 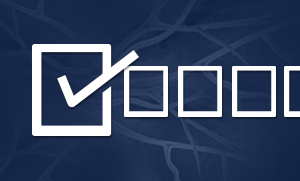 Dr. McPike is the only electrophysiologist in the Metro East currently performing Afib ablations using CryoAblation. Dot had Afib for years. 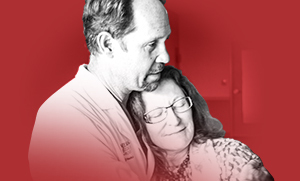 Memorial's Heart and Vascular Center of Excellence had CryoAblation, a treatment that finally worked for her. Are You at Risk for Cardiac Disease? Take our simple Cardiac Risk Assessment to find out.